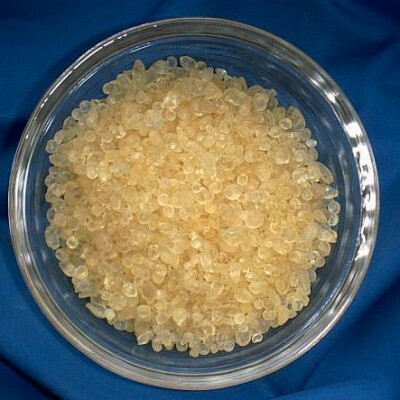 Mastic Bag with 20 g.
Mastic Bag with 500 g.
Mastic Bag with 1000 g.
Mastic is the resin of a type of pine and is burnt as incense to increase transcendental abilities. 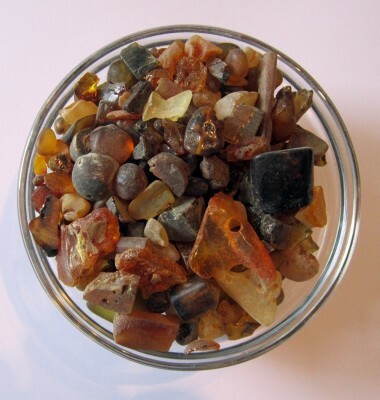 It stimulates clairvoyance and improves our personal charisma. 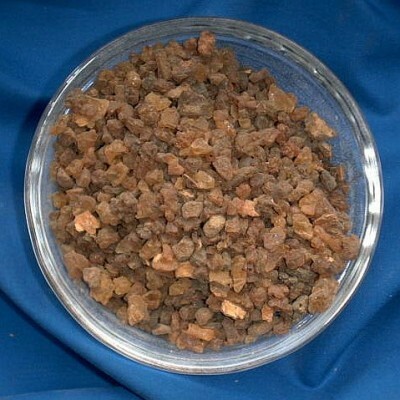 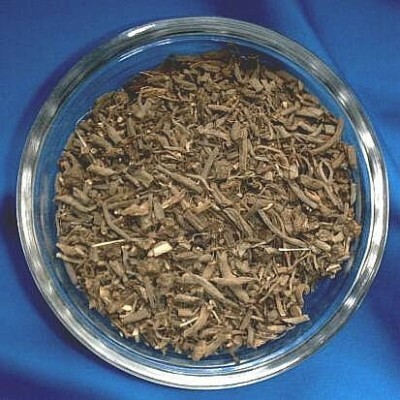 Mastic is a very powerful incense and when burnt as incense it produces a fresh and spicy scent. 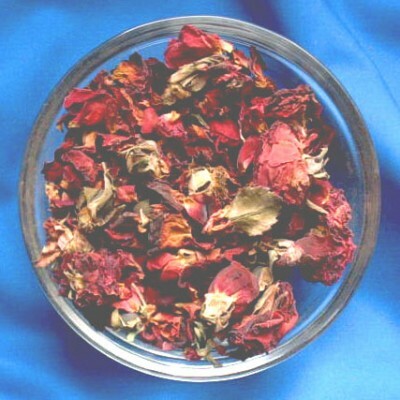 Myrrh Bag with 250 g.
Rose Petals (Flores Rosae centifoliae) Bag with 500 g.